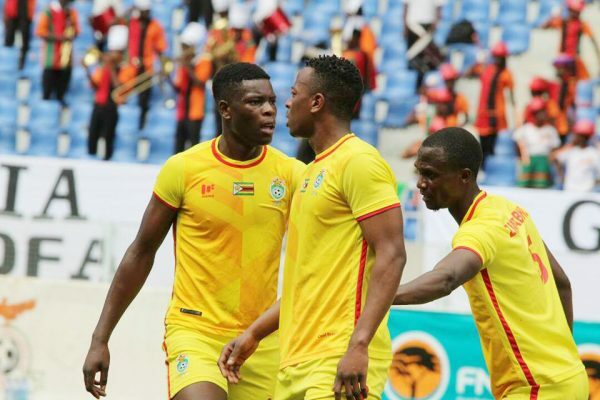 Zimbabwe remained outside the Top 100 but moved one place up the ladder on the first FIFA Ranking of 2019 released on Thursday. The Warriors are now on number 113 with 1175 points. They also moved one place up the ladder in the last ranking announced in December. Senegal remains the best-ranked nation on the continent with 1505 points while Belgium top the world chart with 1727 points. There are no changes in both the world’s and Africa’s Top Ten.